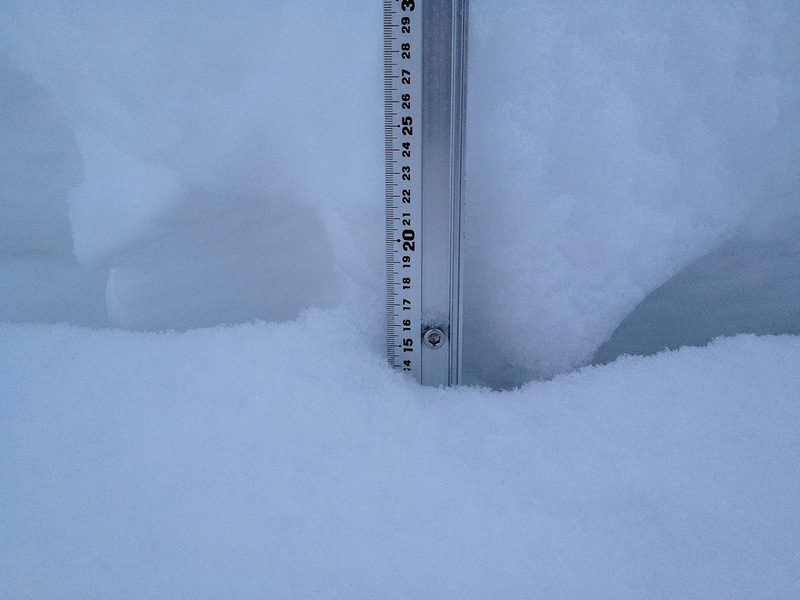 *13.5cm of fresh snow as fallen in the last 24hrs in Hirafu Village. At 07:00 today the temperature was -4°C. Super dry powder. The snow has is beautiful this morning…light crystalline Niseko magic. Variable weather expected throughout the day. Have a good one!